Sandra, the main character, never had much money at her disposal, and for her memories - it was even worse. When she was little she survived a car crash that killed her parents and damaged her memory. She grew up in an orphanage, but eventually went to college and started to live a normal life. 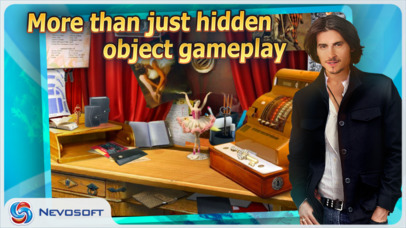 - more than just hidden objects - find the clues, solve puzzles, play mini-games to unlock the adventure. - great graphics, music and voice over. Solve the mystery from Sandra’s childhood and win the main prize of the game! Pioneer lands: an addictive combination of business simulation and strategy set on the frontier of America's Old West! A true Western casual game! 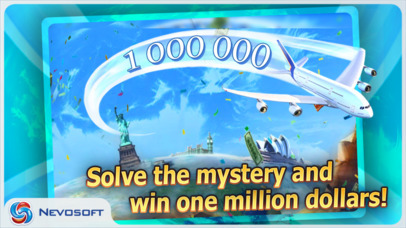 Dream Sleuth: Travel in the world of your dreams and save the girl in this thrilling hidden object puzzle adventure! Zzed: a logic marble-popper game filled with fun and humor! Laura Jones and the Gates of Good and Evil: Meet amusing characters and hunt for hidden objects as you try to save the world. Laura Jones and the Secret Legacy of Nikola Tesla: Test your Hidden Object skills as you race against time and the other people chasing down Tesla's invention! 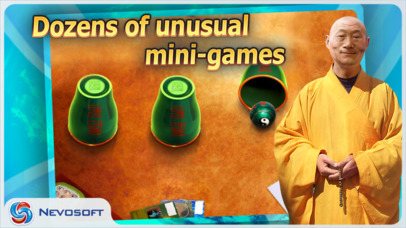 10 Talismans: Set to stunning oriental vistas, this match-3 puzzle game puts you on a quest to collect ten powerful talismans.